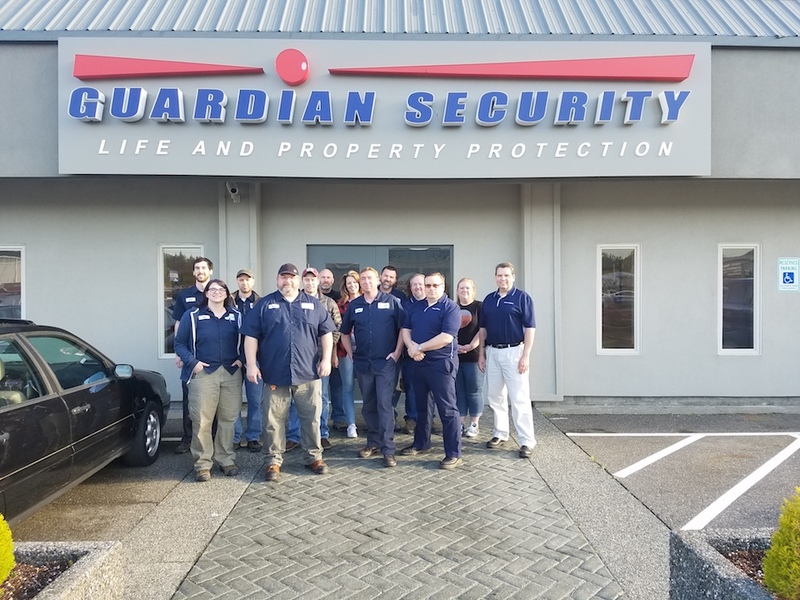 This month, Guardian Security in Bellingham, WA is pleased to spotlight Anthony Medwar. We interviewed Anthony to see what he loves most about working at Guardian Security and with our customers. How long have you worked in the Security Industry? How long have you been at Guardian? Excellence. Dedication. Commitment. These words best describe who I am as a professional and as an individual. I strive to provide my clients, colleagues, and community excellence. I do the job the right way, the first time without any excuses. I am dedicated to my wife, to my clients, and community. I am dedicated to being a contributing member of society. Commitment. I am committed to helping others get what they want. In business, I am committed to ensuring that when I help people, I help them for THIER reasons; not mine. This means, if I cannot find a solution, I will help you find a solution. What is a good piece of advice for our customers? Why should folks choose Guardian? What’s your favorite product that Guardian sells? Stay tuned for more local employee spotlight articles from your friendly neighborhood office of Guardian Security! Contact us today at (360) 747-0110.